Experience the exquisite tastes of La Parrilla Restaurant while dining poolside for breakfast or lunch at Villa La Estancia Los Cabos. Our extensive menu and convenient location offer the perfect setting for a breezy meal, savory cocktails or even a simple snack. Grab some shade under our large umbrellas and nibble on assorted fresh seasonal fruits, local garden salads or signature burgers while enjoying the background of Land's End accompanied by the peaceful sounds of gently-rolling waves. 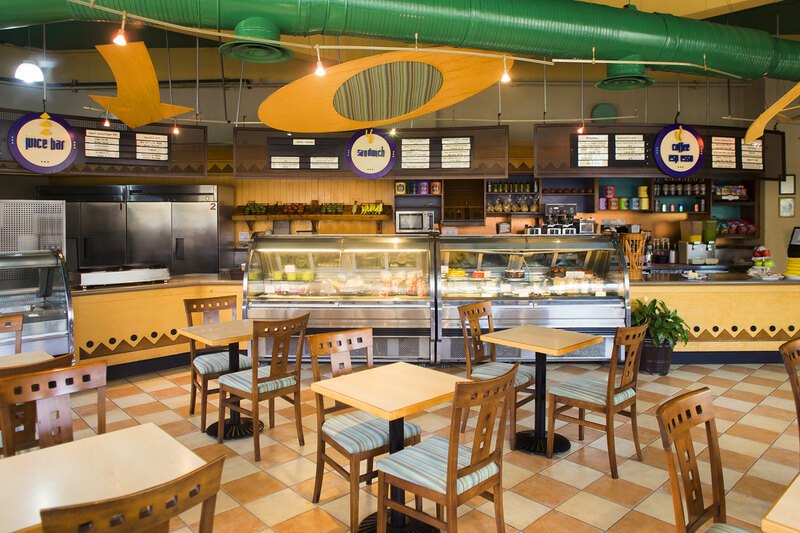 La Parrilla is definitely the right place to satisfy all your tropical cravings. 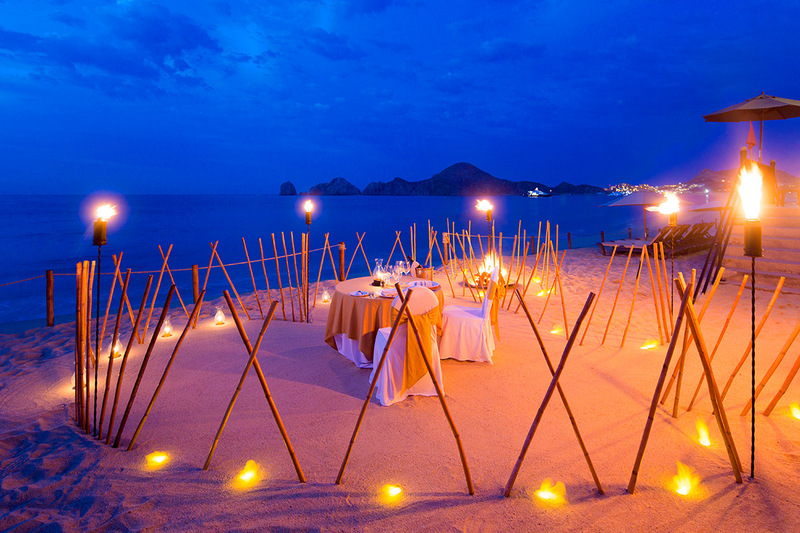 This resort is the best Cabo has to offer. The staff is great and the accommodations are first class. Beautiful pool and hot tubs. Great food in the restaurant. Ocean is walking distance with a private beach. Reservations are required a minimum of 48 hours notice. Once in the hotel you must contact our reservation department to reconfirm your dinner time.